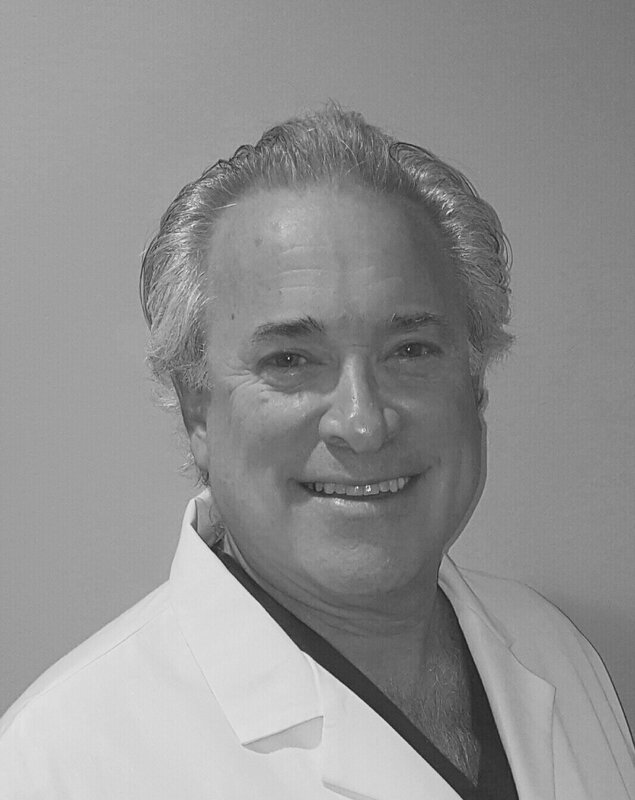 Dr. Rabinowitz enthusiastically brings to his patients a background of	advanced training and extensive clinical experience in the rehabilitative	and surgical fields of dentistry. A comprehensive and full scope clinician,	his areas of practice and expertise include general, restorative and aesthetic	dentistry as well as dental implantology, periodontal and oral surgery	and complex oral rehabilitation. Dr. Rabinowitz approaches his clinical	responsibilities with energy and passion and his patients with warmth	and support. After earning his bachelor’s and doctoral degrees from the University	of Pennsylvania, Dr. Rabinowitz completed a residency program at the Mount	Sinai Medical Center, where he subsequently maintained a faculty appointment	and attending privileges. Dr. Rabinowitz has completed post-doctoral training	in the areas of dental implantology and periodontics at New York University	College of Dentistry and in intravenous and inhalation sedation at the	Brookdale Medical Center and Seton Hall – St. Joseph’s Regional Medical Center. 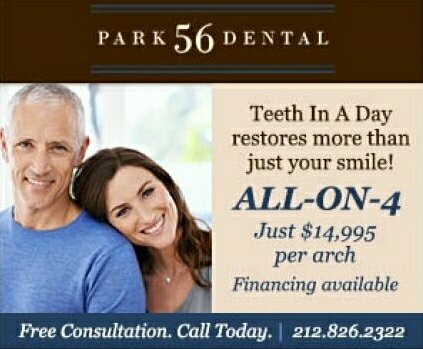 Among many hundreds of hours of continuing education programs, Dr. Rabinowitz	has studied and trained in the areas of advanced oral reconstruction,	porcelain aesthetic dentistry, periodontal plastic surgery for smile enhancement,	implant site development via bone, soft tissue and sinus grafting, periodontal	regeneration and Advanced Cardiac Life Support. 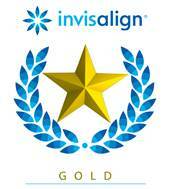 Over the past twenty years Dr. Rabinowitz has been a dento-legal consultant. As a former Chairman of the New York County Dental Claims Committee and	as a consultant and expert witness, he has evaluated and advised on hundreds	of dental malpractice cases and lawsuits. He is a member of many professional organizations including the American	Dental Association, the New York State Dental Association, the New York	County Dental Society, the Northeast Society of Periodontists, the International	College of Oral Implantologists and he is a Fellow of the New York Academy	of Dentistry. Dr. Rabinowitz’ passions outside of dentistry are his wife,	Heidi, and their sons, Jake and Ryan. He enjoys skiing, golfing and traveling	with his family.